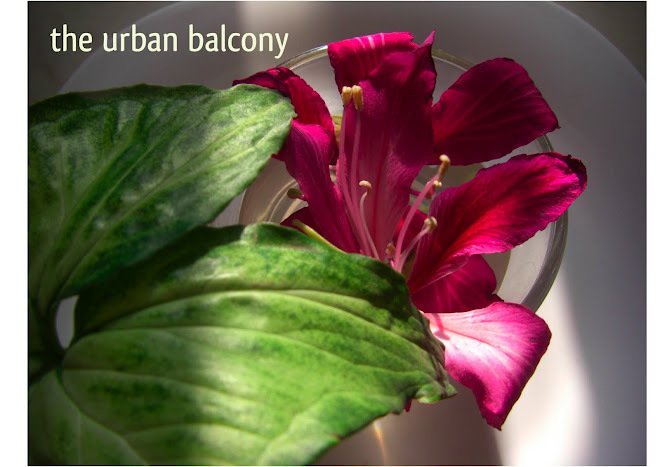 the urban balcony: Hello everyone! Sorry for the silence. it's been a long time...but am not finished yet. Hope to come back once a while to update you on my gardening expeditions. see you around. Hey UG, I've missed you. Hope you are well. Happy New Year! My dear, are you ok? I miss you! Hi! I wondered where you were, hope all is okay! I had been wondering about your whereabouts and starting to get a bit worried, but thank god that everything seems okay. Wishing you and your family a happy year 2010 :) I know it is late.. but never late to wish someone! We all need a break at some point of time. Take care. We'll be waiting for your wonderful posts on your garden! I hope you haven't stopped blogging just when I'm planning to start up again. Your blog is a visual treat!